ibml’s ImageTrac-Lite is a specially configured, hardware, software and services solution that provides fast, reliable and easy-to-use document scanning at a competitive price. The ImageTrac-Lite is ideal for archive and other applications, with relatively straightforward, or lower-volume, processing requirements. 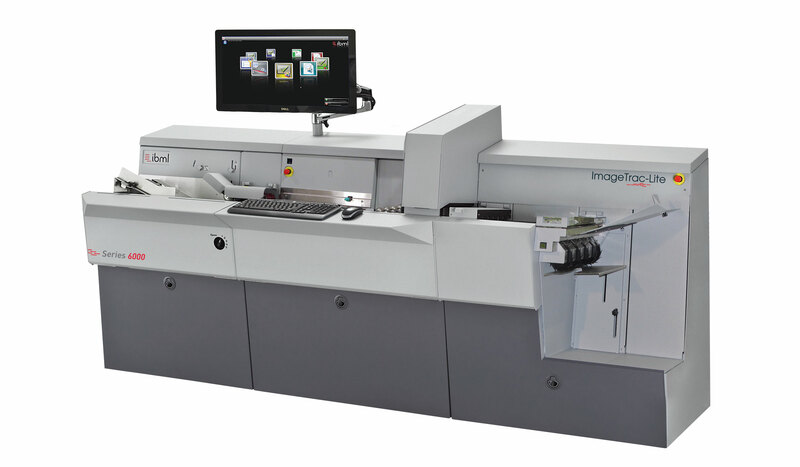 Compared to other devices in its class, the ImageTrac-Lite is more robust and provides better document feeding, superior image quality and faster turnaround times -- all requiring fewer FTEs, especially when it comes to document preparation.